Lion hunting or lionfish hunting? This question is a no brainer to me. 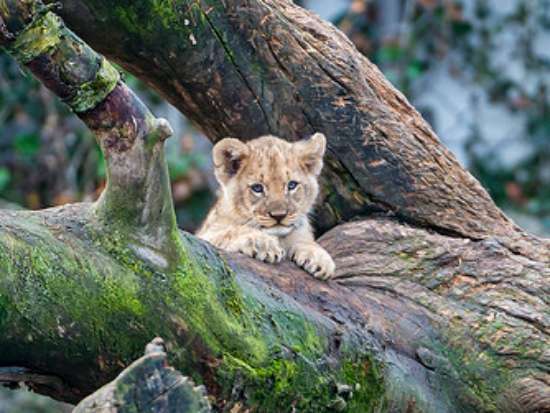 Why would anyone want to hunt, shoot, torture and eventually kill a lion? Lions are magnificent creatures and they are the king of the “jungle” (savanna & grassland). These apex predators should be left alone to do what they do best – lots of sleeping and then some awesome hunting, protecting their family and roaming their territory looking cool. Why do people enjoy this sort of activity, hunting big game or endangered animals? I’m tempted to say, what’s wrong with them? Why do they enjoy killing and watching animals suffering for their personal pleasure and entertainment? What gratification and personal sense of achievement can come from picking off a lion from a safe distance with a powerful weapon. I would vote to hunt the lionfish every time. Obviously I mean to only hunt and kill the lionfish that have invaded the Western Atlantic Ocean, Gulf Of Mexico and Caribbean Sea, as they are an INVASIVE species and their numbers have to be controlled for environmental reasons. We should leave alone the lionfish in their home environment of the Pacific and Red Sea. 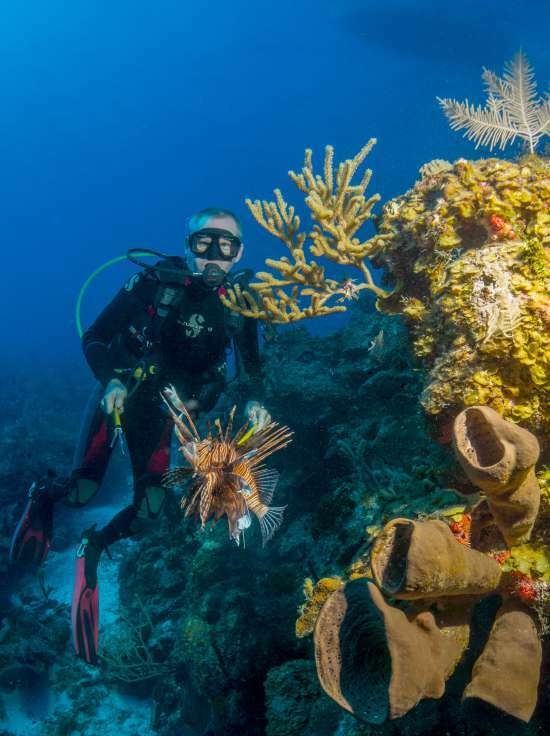 The lionfish invasion has caused huge problems to our local sea life here in Grand Cayman. 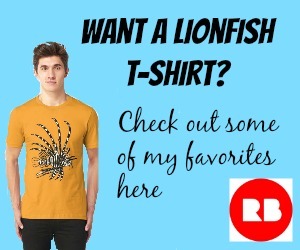 See my other posts What do lionfish eat? and Lionfish invasion. How they took over the Caribbean and beyond. and Lionfish reproduction. So if you just have to hunt, why not hunt lionfish. It’s the GREEN thing to do. 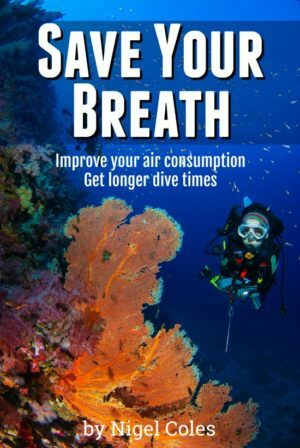 Lionfish need to be controlled as best we can. 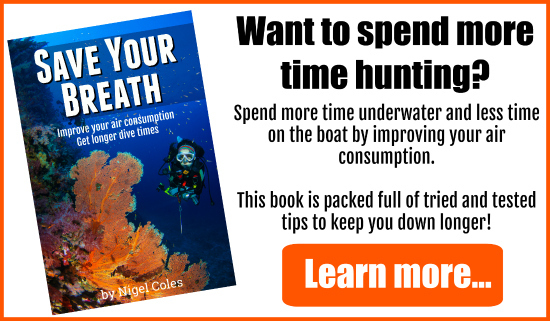 So next time you are diving see if you can get involved in a lionfish hunt. We here at Tortuga Divers on the east end of Grand Cayman do a lionfish hunt every Tuesday and Thursday afternoon. The customers, the majority of which are from the USA, absolutely love it. And lionfish taste awesome too. Next time you are in a restaurant ask if they serve lionfish and that way you will support the culling of lionfish. Remember lion hunting is something losers and sickos do. 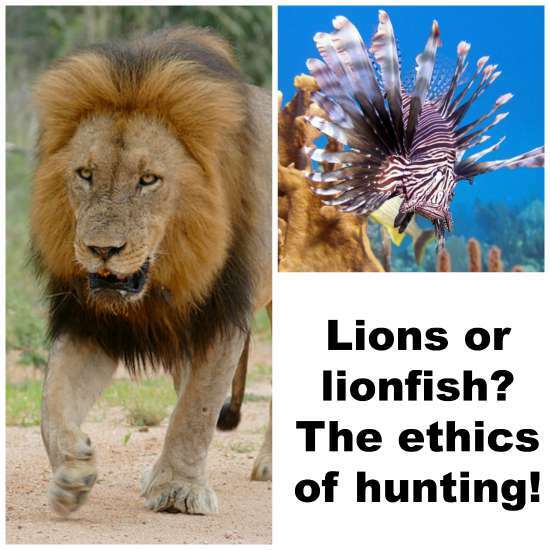 So be a real MAN and leave lions alone and kill lionfish! You have to do that up close and personal, just inches from those venomous spines. Still, it doesn’t mean we are necessarily doing it for fun and sport. My wife hates the idea of hurting any animals and she still apologises to the fish we catch and can’t look them in the eye! Kill ’em and grill ’em. You’ve got to eat ’em to beat ’em.